Private Camping packages come with either 2 event tickets for each day. SOLD OUT FOR 2019. Want to stay more nights? Weekend packages allow you to purchase extra nights at your campsite for Aug. 1 and/or Aug. 4. 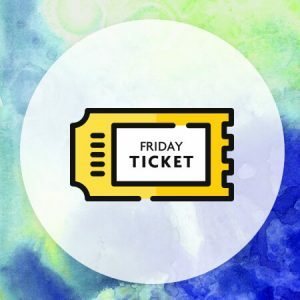 Friday Day Tripper: includes unlimited access to the festival for the day. $30 / adult. Children 16 and under free, when accompanied by an adult. Saturday Day Tripper: includes unlimited access to the festival for the day. $40 / adult. Children 16 and under free, when accompanied by an adult. Campers Please Purchase Your Campsite Package. Check the number of tickets included with your package and buy extras separately if needed. Friends of The Island can get the VIP treatment and support this non-profit event in a meaningful way through Friends of The Island Sponsorships ($500). Tickets and campsites are non-refundable even if the event is canceled due to severe weather. Ticket prices do not include camping packages. Microsites do not have fire pits or picnic tables. All policies of the park must be observed. Outside alcohol and illegal substances are not permitted on festival grounds. Outside Coolers will be searched at the gate. The Island Unplugged is not responsible for lost, stolen or misplaced tickets. The Island Unplugged Festival is not responsible for any loss, personal injury or damages to patrons or volunteers howsoever they may arise in relation to participation in the festival. 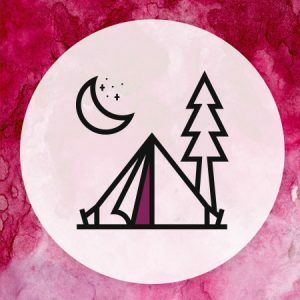 No refunds on Campsite Packages once purchased. Kids 16 and under free. All campers subject to rules and regulations of East Park Campground.